Brother Jacob began the work as the first evangelist in those unreachable reservations in 1991. The work wasn’t easy. He travelled long distances by foot, slept under trees, suffered hunger and persecution. He still continued to faithfully carry out the vision God had given him while proclaiming the gospel and indicating God’s love with his life. Soon was born the first church, consisting the three believers. Many of those who have faced Jesus in their lives and have found a new life and freedom, wanted to go spread this enormous message forward to new areas. Not caring about the resistance and the persecutions, they have sometimes even at the threat of death proclaimed the message of Jesus. God has blessed the work. People have become obedient to the faith and they have been freed from the shackles of paganism. The work proceeds all the time with such a great speed that by the spring of 2016 Jacob’s work area will have almost 1100 full-time evangelists and pastors and there’ll be over a thousand churches. If you feel like God is calling you to mission work at India’s reservations, you can carry it out with a small sacrifice. You can begin to support the national evangelist and this way be a “mission worker” harvesting in the name of God. The price of one microphone is 120 euros,and it serves a great help to the evangelists. 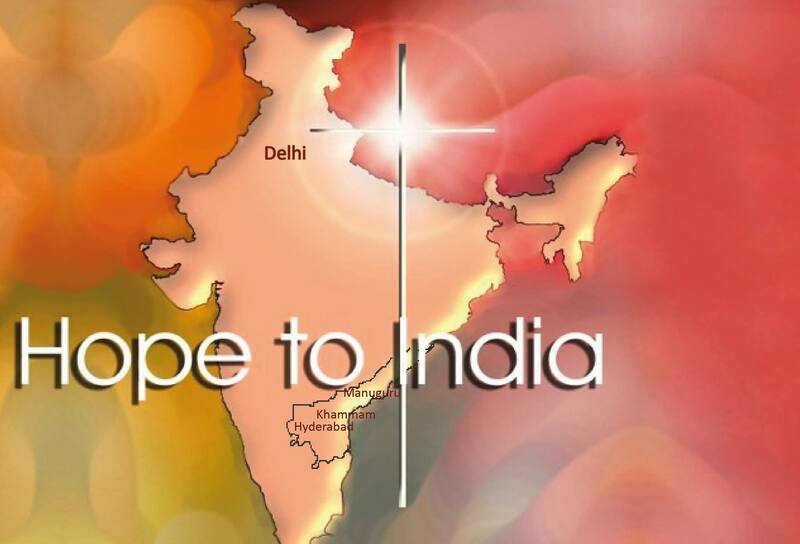 The monthly support of an evangelist is 70 euros/month, this way we allow the gospel to spread in India. In the distant reservations the evangelists have to travel dozens even hundreds of kilometers. One evangelist’s working area can include multiple villages. They travel mainly by foot. The work is slow and exhausting. It is a huge improvement when an evangelist can be given a motorcycle or a bike. Then the message of the gospel can be spread more effectively. If you want to precipitate the spreading of the gospel in India, help an evangelist get a vehicle. By giving up on just little yourself, you can give so much and get a huge blessing. The price of one bicycle is 70 euros and one motorcycle is 900 euros. Since Jacob started his proclamation work in the reservations of India and founding the first church in 1991, the work has proceeded amazingly. The believers have build straw- and mud huts as gathering places: churches. Later on, when the work has become known in the western countries, many have wanted to support the work in the reservations by sacrificing from their resources so they’ve been able to build brick hangouts, rooms of the Lord. There usually is also a small apartment for the mission worker’s family and of course the Jesus-well that is build for the whole village’s use. The price of one church is 12500 euros and it includes a church, an apartment for a pastor and a well. 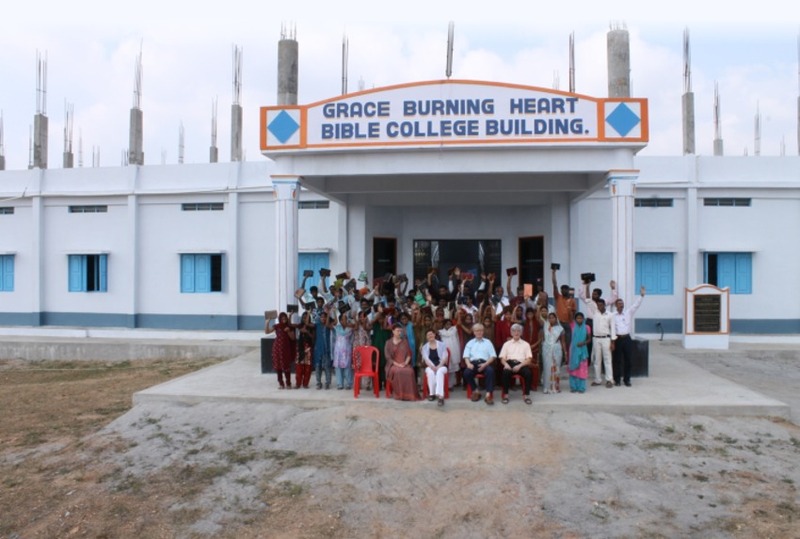 It is great to “own” a church in India, where the living God is praised! It is possible for you as well with reasonable sacrifices and this way you get to fulfill the command God has given. As the work spreads and more churches are founded, the need for Bible study becomes obvious. In 1994 was started a bible school where the profound learning of Bible was possible. In the first year’s course there was 15 students who wanted to prepare for proclaiming the gospel and starting churches in the reservations. At first the activity was modest and it happened in very small spaces. Later the Finnish Palava Sydän-organization started a project to build a bible school and in 2011 the school was ready for using. The learning institute’s spaces were loose and modern. It was possible for about a hundred students to study there at once. Also many orphans feel the calling of God to spread the message of gospel after they grow up and they want to learn to know God and His word better. For one course ( 1 - 3 yrs) can be taken about a hundred students to these new spaces. By the April of 2016 there will have been over a thousand people who have gone to the bible school. Despite of the up-to-date ground, the activity requires constant support that the teaching of the Word can continue and new messengers can be sent. 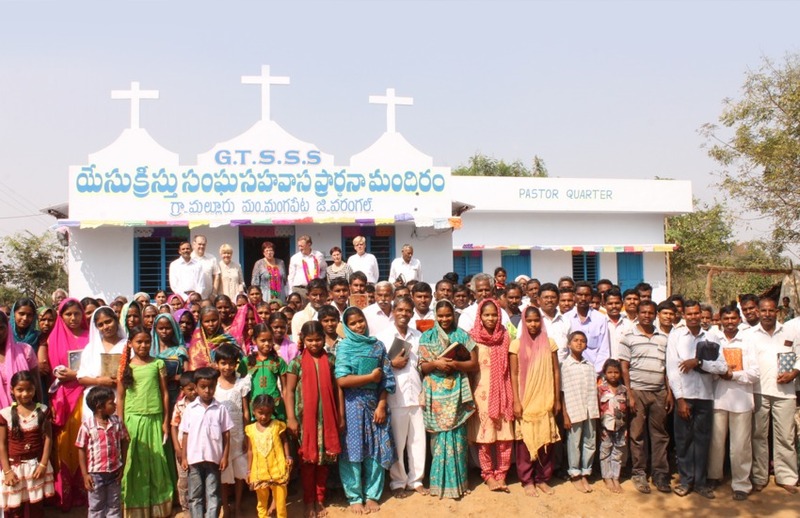 By supporting the bible school’s activity, you can help send proclaimers into the communities of India. ”How, then, can they call on the one they have not believed in? And how can they believe in the one of whom they have not heard?” Romans 10:14-15.